Soap Stars Leicester is located at the old Arc carwash, next to Mr Tyres and part of Leicester Tyres on Aylestone road. Soap stars provide high quality hand car washing, both inside and out. Just drive in and our team can have your vehicle sparkling and back on your way within minutes. Get your car cleaned in minutes without having missed any areas or having your vehicle scratched by the mechanical automatic carwashes. 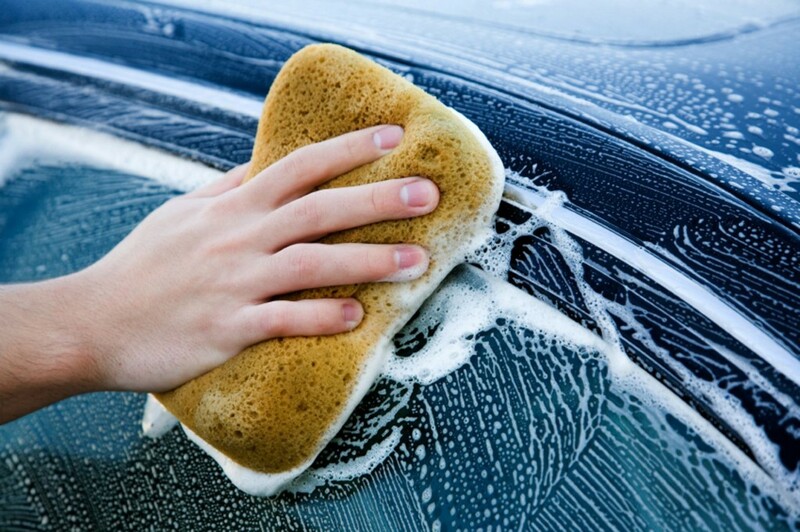 Our teams of car washers will rinse, wash, wax and polish your car so that you won't suffer from streaks or dry dust spots. Pay for repeat visits in advance and we offer discounted rates for those looking to just keep their vehicle clean every week. Taxi's, company cars and vans accepting passengers, clients carrying or carrying your business name and number should present your company at it's best and shine. Talk to us about fleet/repeat wash contracts. Our loyalty scheme means that you can have your car cleaned by us for free. Just collect stamps on each visit and your full card entitles you to a full wash and wax. Copyright 2019 © All rights reserved. | Website design by Astley Marketing.